Do You Install The Coffee Machine Or Is That My Job? 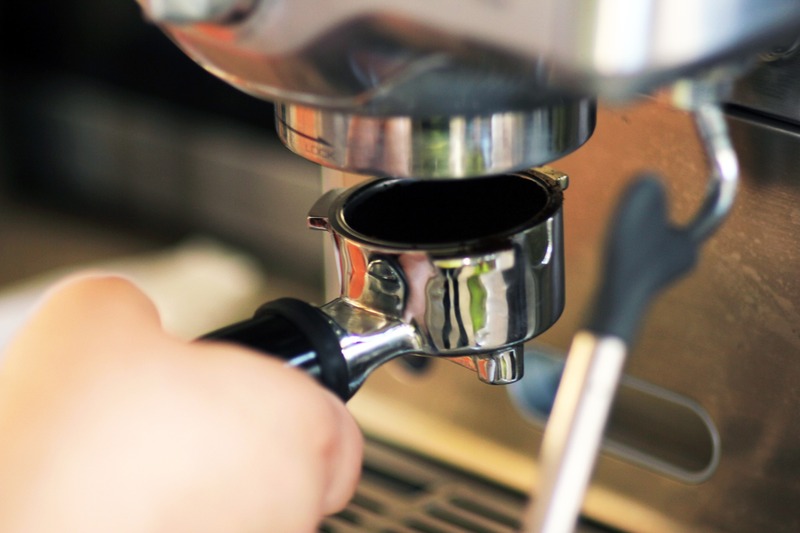 We are more than happy to assist you in setting up your coffee machine. From installation to actual manual machine set up, we are here to help you every stretch of the way. Please bear in mind that our plumbed-in Keurig K150® and Tudor Inspire® need to be connected to your mains water.